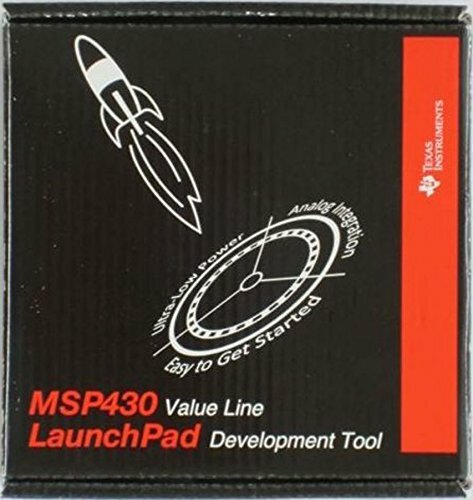 LaunchPad is an easy-to-use development tool intended for beginners and experienced users alike for creating microcontroller-based applications. the LaunchPad offers everything you need to get started with your projects. The MSP-EXP430G2 LaunchPad Development Kit is an easy-to-use microcontroller development board for the low-power and low-cost MSP430G2x MCUs. It has on-board emulation for programming and debugging and features a 14/20-pin DIP socket, on-board buttons and LEDs & BoosterPack Plug-in Module pinouts that support a wide range of modules for added functionality such as wireless, displays & more. The ARM LPC2148 Mini-Development Board can be used to experience the full capabilities of the NXP LPC2148 Microcontrollers. It is very much supportive in code development, debugging and prototyping to fully experience the power of ARMTDMI7 LPC2148 peripherals features. This board is used with varies break out boards and external peripherals for programming and ideally suitable for beginners, trainers and hobbyists. Since it is provided with male header to interface to varies modules, and circuits easily and also varies on-board power option (3.3V, 5V and 12V DC) for the components and device to be interfaced.